Paper? Tick. Paste? Tick. Tools? Tick. Downloadable how to hang wallpaper guide? Tick! Download your how to hang wallpaper guide by clicking on the link below. 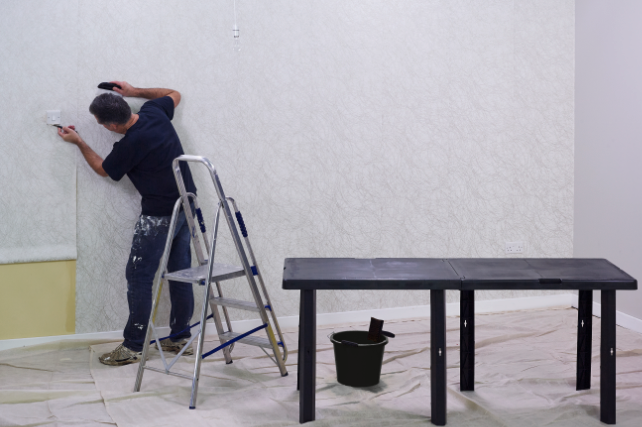 It includes everything you need to know – from the right preparation to hanging and dealing with the tricky bits. 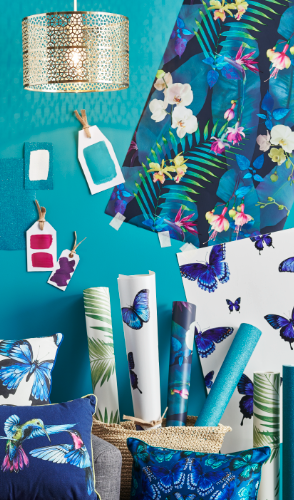 Don’t forget to pick your perfect wallpaper and all the accessories you need in our Decorating & DIY department at wilko.com – shop by type, colour, price and more.